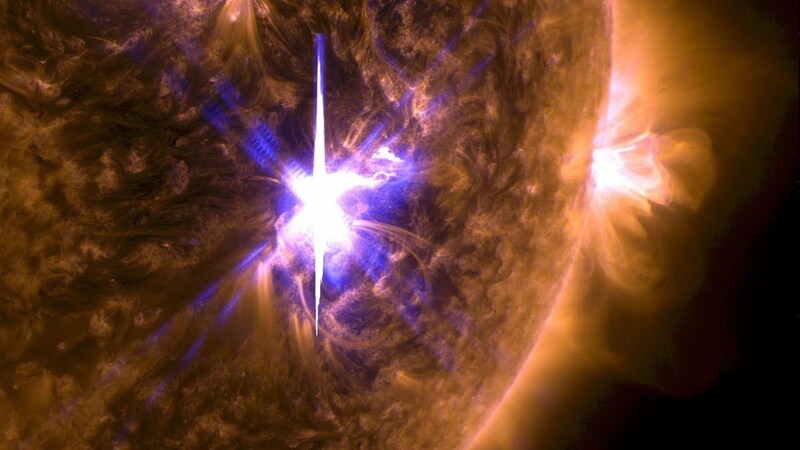 I have been guided to go back and look even deeper into the details of the massive X8.2 solar flare which occurred on September 10th, 2017 just 6 minutes after we began our meditation for Hurricane Irma. I have already written about these synchronicities in a previous post which can be found here. This was the first time we had ever used my own voice in a mass meditation video. Variations of this number 14400 appear many times when one researches metaphysics. For example there are 144,000 starseeds which have incarnated on the planet to help liberate it from the Dark Forces. This number appears in the Christian bible as well with a similar description. I am not sure what the meaning of this number is but perhaps it represents everything being a balanced mirror of itself, which would describe the Universe perfectly. This includes the balance/trinity represented by the 3 zeros. What are the odds of that? What a divine treat and incredible timing! And we also see a 236 in the view count. This number just appeared in a previous post about Mozart as today is his birthday and I uncovered some very interesting things about the details of his birth and name. It has been amazing putting this particular post together. Sometimes these synchronicities really make me go WOW and this one was definitely one of those. Much love everyone! PS Just noticed that I finished proof reading and publishing this article at 4:44 PM. To verify this for yourself simply hover your mouse over the date below the article title and it will display the published time.